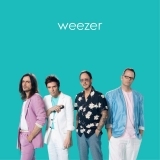 Weezer (The Teal Album) is ranked 14th best out of 17 albums by Weezer on BestEverAlbums.com. The best album by Weezer is Weezer (The Blue Album) which is ranked number 69 in the list of all-time albums with a total rank score of 32,786. Members who like this album also like: Kids See Ghosts by Kids See Ghosts, Weezer (The Black Album) by Weezer and To Pimp A Butterfly by Kendrick Lamar. Washington State Fair, Puyallup, United States. The tracks on this album have an average rating of 71 out of 100 (all tracks have been rated). 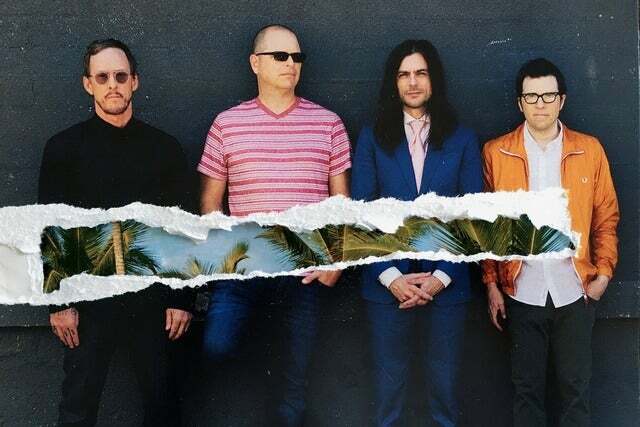 Related links: top tracks by Weezertop tracks of the 2010s, top tracks of 2019. Showing latest 5 ratings for this album. | Show all 106 ratings for this album. Weezer has been active since the 90s. They have been able to continually renew their sound. But the best of Weezer is still "The Blue Album" and "Pinkerton". Today, Weezer takes old commercial songs (like "Africa" from Toto) with their sauce. I find this album rather bad because I'm not necessarily a fan of their choice of song and Weezer covers does not bring anything original to the chosen songs. Anti... your comment is a bit rich as you defended 2019’s worst release: Melody Luft. It's clearly not a serious release, so don't judge it as one. A whole lot of people seem to miss that point, and I'm not sure how since the cover is hilarious. Other than that, it's a fun album to spin once in a while, maybe play some of those meme covers at a party while you're drunk.